Connect with your kids by bringing the Adventures in Wisdom stories and activities into your home! Great for reading at home or listening to in the car -(listen to a story on the way to practice/errands and discuss it on the way home). Learn more about our Home Study Programs. 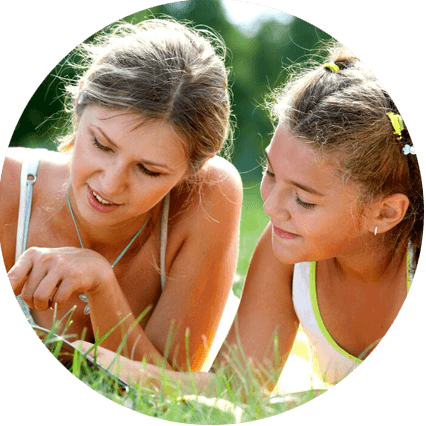 WISDOM Coaches™ are life coaches, educators, counselors, and experts, who are certified to use The Adventures in Wisdom Life Coaching Program for Kids™ Curriculum in their Practice. Click here to find a WISDOM Coach who can work with your child (some of our coaches are parent coaches as well). Note: As with anyone you might hire to work with your child, it is your responsibility to conduct any necessary background checks or reference checks on any person or resource listed on our site that you might want to hire or to purchase. Each week you will receive 5 lunch box notes via email (one for each school-day) that contains a kid-friendly inspirational message. 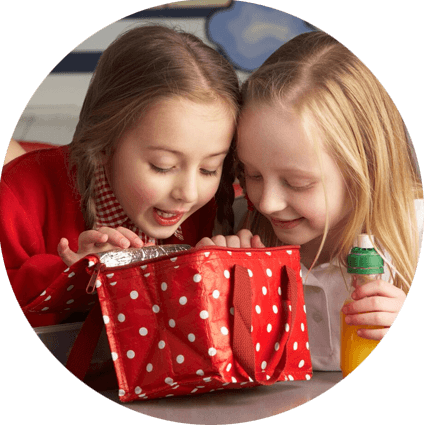 Click here to get your Lunch Box notes.